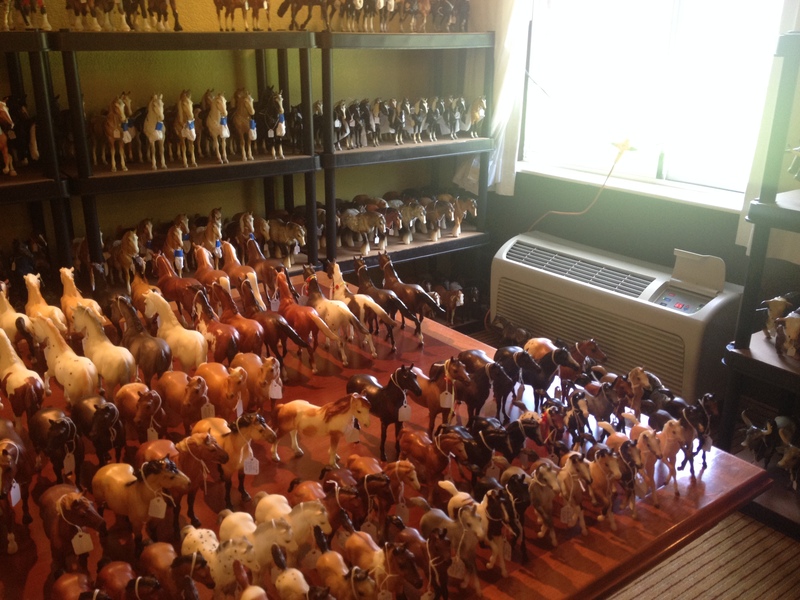 Breyer Horse Collecting: Where To Start? Starting a collection is an exciting occasion for anyone, but starting a new Breyer collection is one to be celebrated. Whether is is the first horse in your collection, or the first horse in a collection you are starting for someone else, choosing the right first horse is exciting and important! Nearly every Breyer collector remembers their first horse, and many of them cherish them and hold onto them many years later. The memories of your first Breyer are special, so of course choosing the first one is important. With so many Breyers, there’s many places you can start! Picking a favorite breed is one place to start, and can make for a lovely way to start a collection. With dozens of different breeds available at any one time, chances are, your favorite breed has a model. 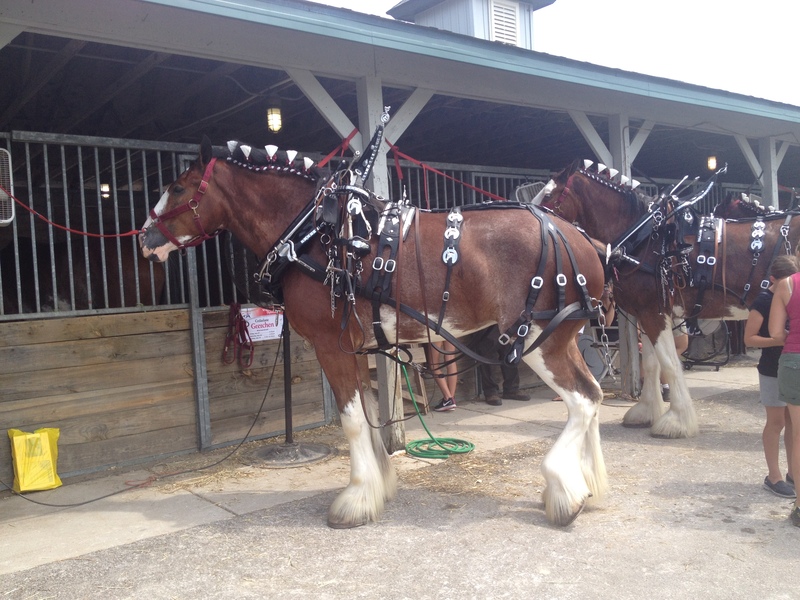 You can also choose from a host of famous horses to start a collection. From equestrian superstars to famous literary stars, the horse hall of fame lives in Breyer form! If your collector is younger, there’s Pony Gals and Plush to start filling their collection with that they can also play with for years to come. Golden Oak Stables is proud to help you start or continue your collection with a myriad of models that are always exciting and make you feel like a new collector every single time you open that iconic yellow box! One of the best parts of collecting Breyer horses is that you have the chance to interact with them in so many different ways! There’s also the possibility to meet other collectors and all of the fun things that come along with connecting with others that have the same passion as you. Have you taken the time to try to get involved with the hobby? One of the most common ways to get involved with your models and other collectors is through showing. Photo showing, or live showing are two ways that you can not only compete with your models, but also connect with other collectors. One step further is to find a way to help with live and photo shows. Volunteering to help is always deeply appreciated, and you’ll find that you’ll make plenty of new friends with just the offer of help. Holding your own shows is also a great way to meet other collectors and to help others have a fun time in the hobby. You might be surprised to hear that getting creative with your models, through customizing, tack making and prop making is also a great way to get involved. Your own creative endeavors are a great way to open the door to talking with other collectors and meeting ones with similar interests to your own. You’ll also find many live and photo shows are anxious for help from talented artists, so don’t be afraid to reach out that way too! You can always browse the Golden Oak Stables Stable News archives for ideas, but there really is no bad place to start getting involved. So start today, and find a whole new meaning to your collection! Creating your own stable and farm is one of many ways you can enjoy your Breyer collection, and for many years collectors have been using their creativity to create elaborate scenes. Golden Oak Stables brings you a set for your Stablemates that will have you well on your way to building your own Stablemate world! The new Deluxe Stable Set brings your Stablemates a set unlike anything ever before. This red barn is the ultimate accessory for any stablemate lover and the perfect way to start, or continue your Stablemate world! 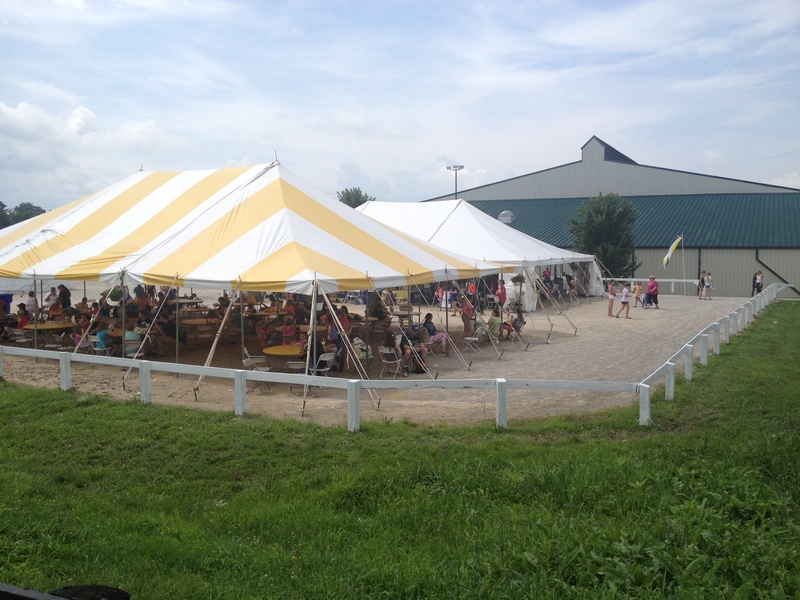 This amazing barn is new for fall 2015 and brings the excitement of having your own stable to your collection. It’s flip top design is unique and gives you access to all parts of the barn. 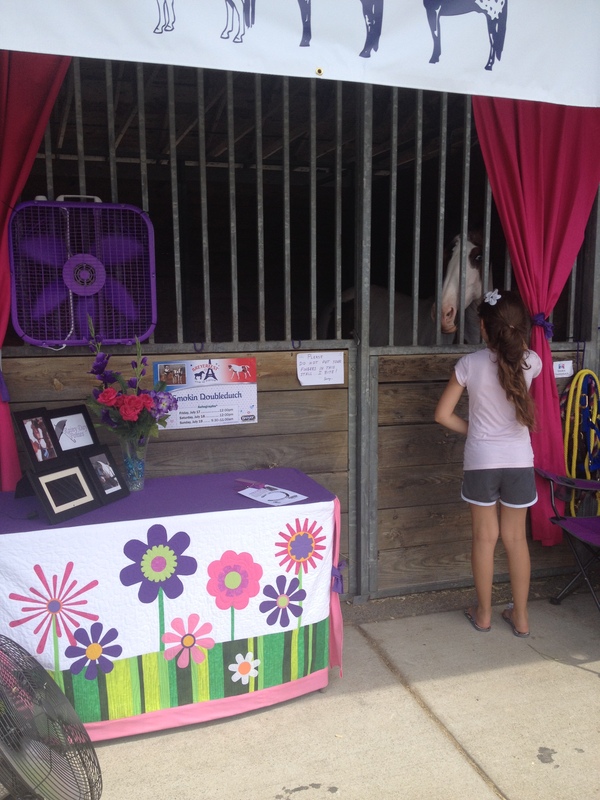 Seven stalls, each with realistic sliding doors, are the perfect home for your prized Stablemates. 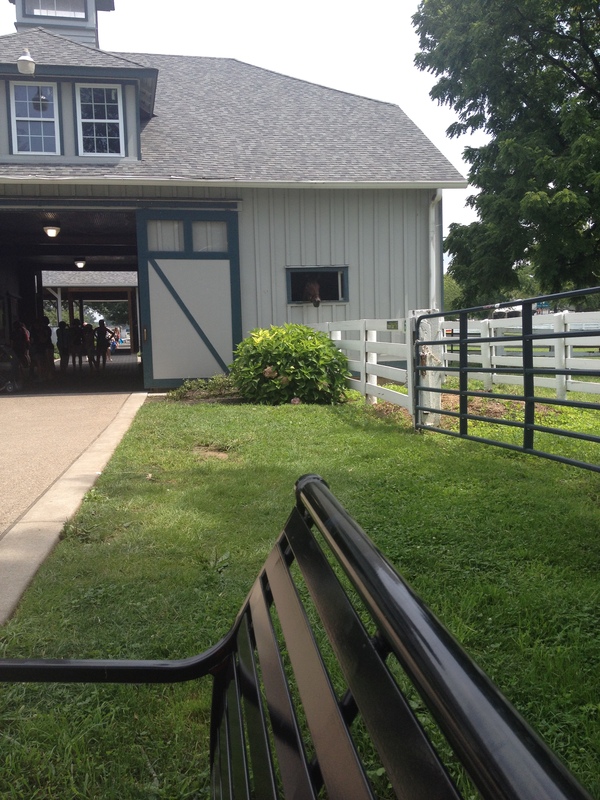 Next to the stalls is the perfect spot to store equipment, which the stable is loaded with! 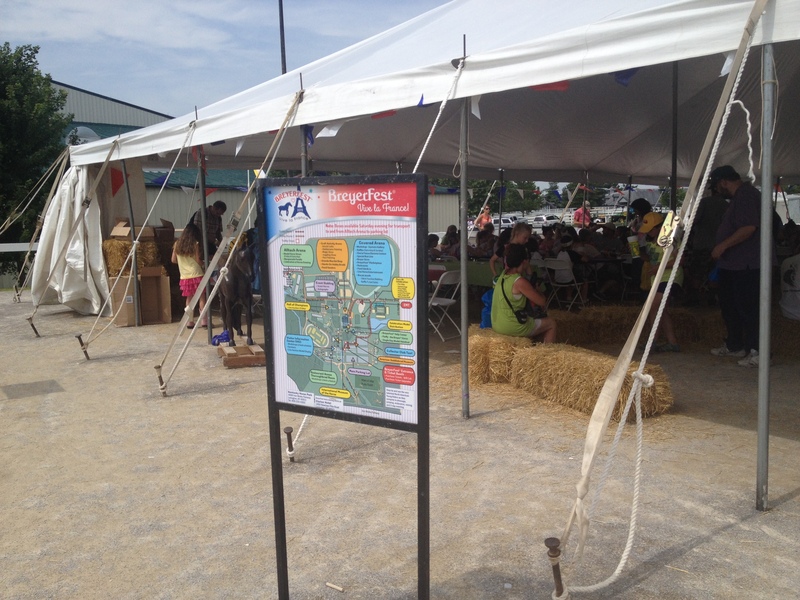 Fencing, hay bales, a water trough and more are all included! 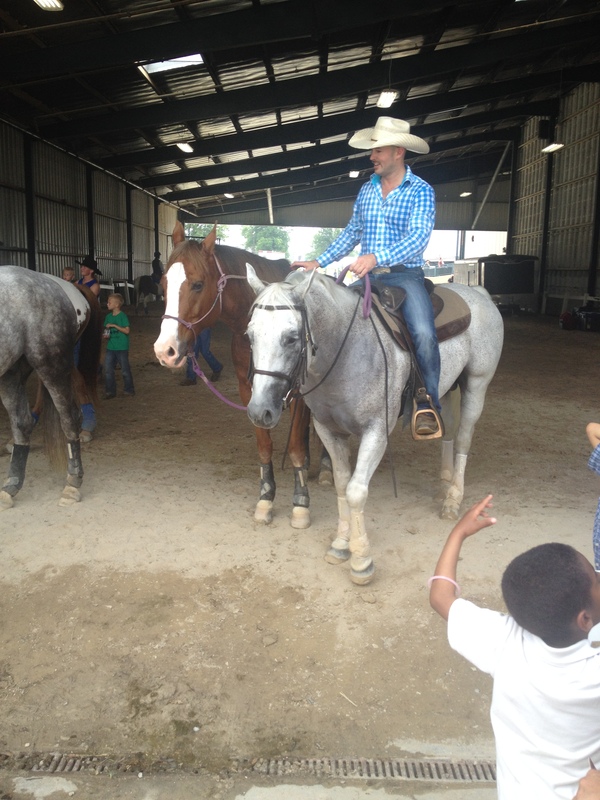 There’s even a red roan pony and a grey Peruvian Paso to get your stable started with a few equine super stars! Bringing a whole new level to the Stablemate collector world, the Deluxe Stable Set is the ultimate Stablemate accessory. Which of your Stablemates will have the honor of boarding there? 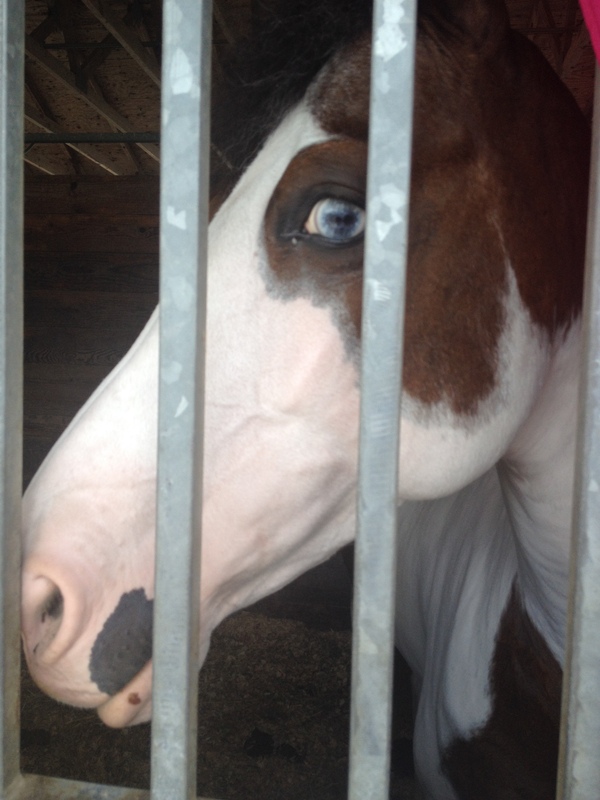 Horse lovers around the world have fallen in love with a bay stallion with a lot of heart. In just a few short months a horse has taken the world by storm and made a household name for himself all while making his way in to the history books! Now, Golden Oak Stables brings collectors everything they have been wishing for! Just a few short months ago, American Pharoah was a relative unknown, an early favorite for the Kentucky Derby, but still not much different than any of the three year old horses that showed up to race that day. With expert training behind him and a pedigree that caught more than a few fans attention, American Pharoah was an early favorite, but he would come to surprise even his biggest early fans. With his first win in the Kentucky Derby, chatter of a Triple Crown started, and with a win in the Preakness is grew until he came around the stretch at the Belmont with little effort to win the first Triple Crown in nearly four decades! Breyer collectors instantly hoped for a model of this amazing horse, a way to celebrate the first Triple Crown winner since the 1970’s, and now, Breyer has answered! Created on the Ruffian mold, American Pharoah comes to collectors in a fully stretched gallop, headed towards the finish. His deep bay color is recognizable to all and his specially created base commemorates this very special occasion! Horse lovers are always looking for a new way to express their love for horses. 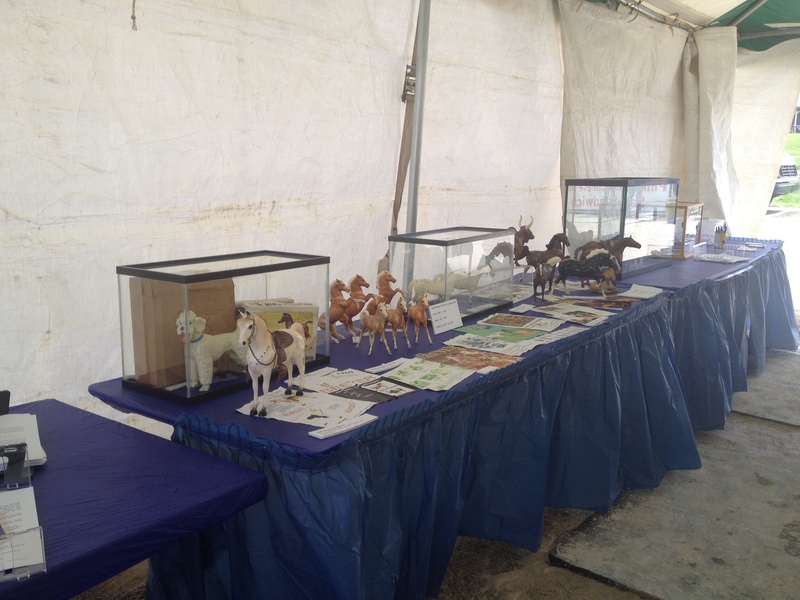 Many find that collecting and creating are two natural outlets for their love for horses. Collecting and creating go hand in hand and Breyer has a way of pairing both of these together in a way that collectors can enjoy no matter what their age! The Horse Crazy Real Horse Activity Set is a fun way to combine your love for horses, your love for Breyers and a little creativity for a fun afternoon! The set starts off with eight crayons and six markers that are sure to get your creative juices flowing. From there you can use your creativity to color the four coloring sheets that show sketches of detailed and realistic horses. Once your creative juices are flowing you can dive into the 30 page sketch pad and start creating your very own sketches! Breyer horses make excellent models to draw off of because of their realism and attention to detail! 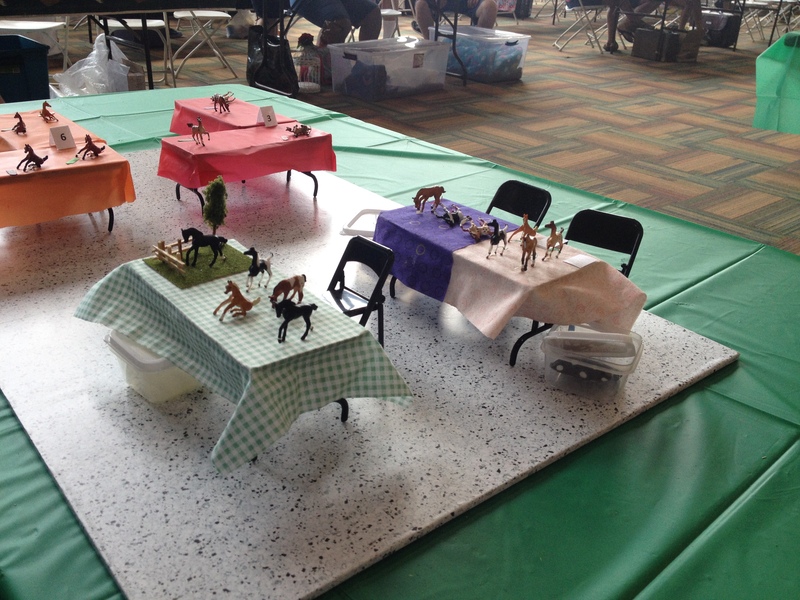 Using your favorite Breyer model as inspiration is sure to spark the creative bug in anyone. The kit finishes up with a few fun accessories that are irresistible for anyone young or young at heart. A colorful horse pencil pouch will hold your creative supplies when you are done sketching and stickers and self inking stamps are the perfect ways to finish out your creative adventures. Ready to get a little creative? Golden Oak Stables is ready to help you jump in! 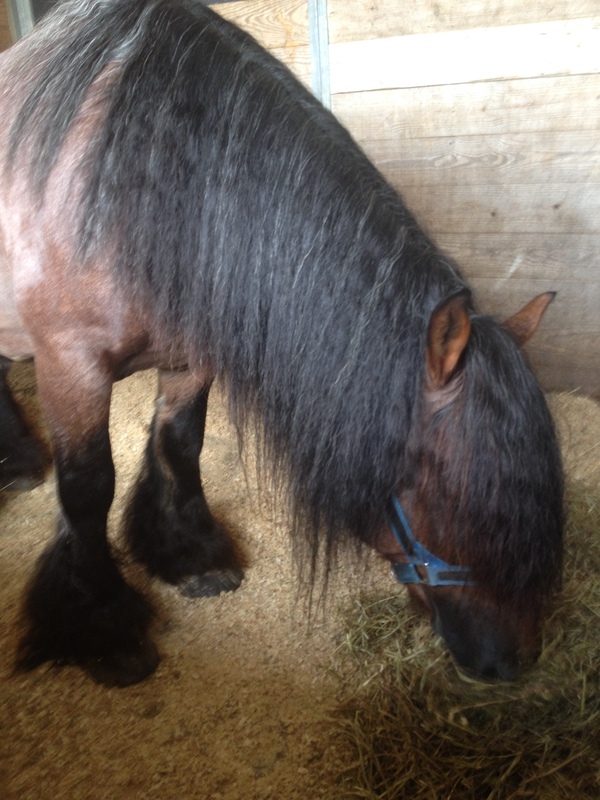 There’s so much to love about a little pony with a lot of power, and Smokin’ Double Dutch is a prime example of this! With fans all over the world, this little Quarter Pony has captured the excitement of Breyer collectors and was a welcome guest horse at Breyerfest 2015 where collectors and fans got to meet this incredible pony in person! Smokin’ Double Dutch is the epitome of versatility performing in just about every discipline you can imagine. This talented pony shows all of his fans just what it means to excel across the board. She has earned the Quarter Pony overall high point, or reserve high point an astonishing 6 out of the last 8 years and has achieved the Quarter Pony Association first Supreme Champion honor for her titles in trail, halter, english, equitation and driving! 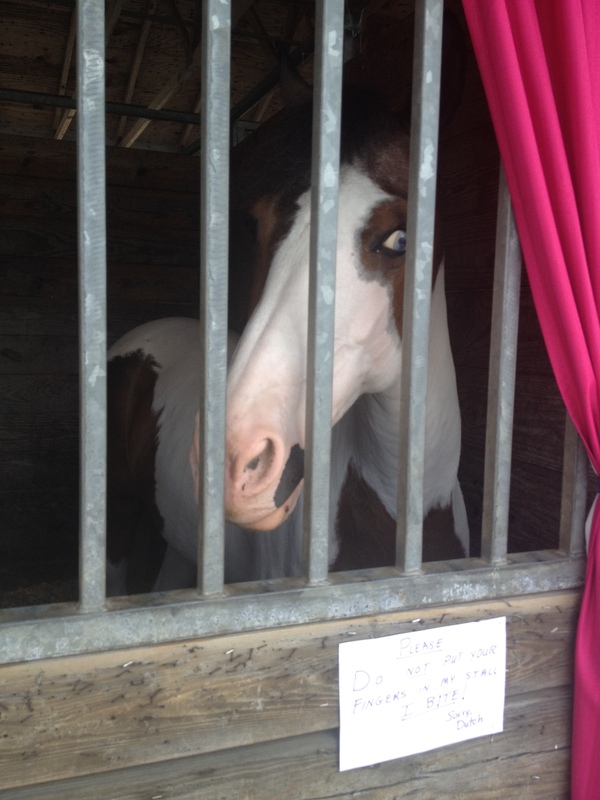 Fans got a chance to meet this incredible pony at Breyerfest 2015 and to get to see her strut her stuff and perform as a guest horse! Fans also could get their very own Smokin’ Double Dutch model signed at Breyerfest and see up close what makes an exceptional pony! This beautiful little mare may be on her way home, but you can still bring Smokin’ Double Dutch to your stable from Golden Oak Stables. Breyer, as always, brings the most incredible horses to collectors, both in person, and in model form!